For years Seth Casteel photographed dogs leisurely floating in pools and playing in water features. 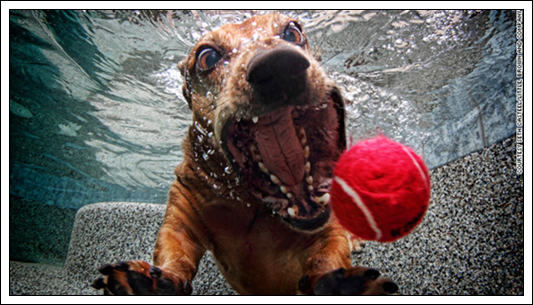 It wasn’t until one of these animals lunged for a toy and dove into a pool that he captured an entirely new and revealing perspective on an otherwise ordinary event. It turns out, there’s a whole lot of activity beneath the placid surface of a pool’s water. Following business trends, speaking with clients, publishing articles, and hearing stories at internet marketing conferences throughout the year, I’ve discovered a similar phenomena. It turns out, there’s a whole lot of consumer activity happening beneath the surface of business, as well. For marketers, advances in social media are simultaneously forcing and enabling us to look beneath the surface of our businesses. What’s happening with Casteel’s canines is happening with our consumers, and these are five ways I predict companies will dig beneath the surface of business in 2013. For so long, there was an above the surface playbook for managing your brand identity and sentiment. Stay atop your Better Business Bureau ratings and carefully contain your customer service issues at your call center, and you’re doing pretty well. Social media changed that. Today’s consumers share through more channels, and with greater reach. I met with a major credit card brand earlier this year who told me, “Our target market doesn’t use Twitter.” I quickly did a negative sentiment search with a tool I like to use, surfaced a not so flattering Tweet that had posted within the hour, and shared it. “Oh really?,” I said. I predict that particular company will invest some of its 2013 budget to procure the right resources and tools to better capture and understand its brand sentiment. How many of us ever really complete that optional warranty registration field, “How did you hear about us?” I do, because I value marketing and want to support it, but many don’t. And this and other complicated online navigation and referral behaviors have companies not entirely able to measure the cause and effect of brand influencers. 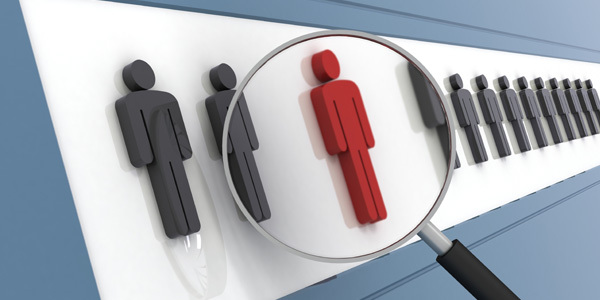 We now have the tools to identify the people who are most valuable to our brands. 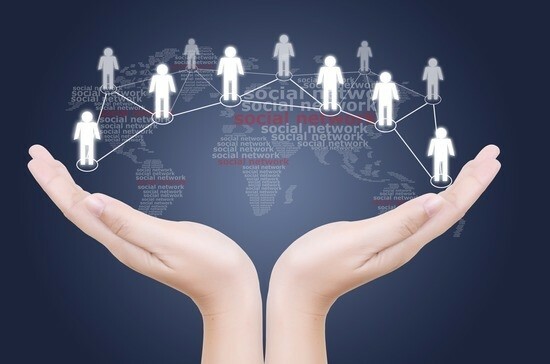 Companies like SocialCode and Zuberance help companies do that. But knowing who they are isn’t enough. Digging beneath the surface in brand influence means knowing what motivates your influencers, and taking the action to nurture their behavior. In some businesses and particularly in certain industries, we like to think the sales department handles the sale. Sure the marketing effort may generate the interest or promote the brand, but sales closes the circle, and the channels by which our customers travel are clear and predictable. It’s easier to think of it that way, at least. But sales and marketing teams have a lot of pressure to understand this new social media phenomena that’s changed a lot of that. I’ve meet a lot of them over the course of the year, and they’re not who you might think. At conferences around the country, big blue chip brands sit side by side with SMBs trying to learn best practices in and around social media. At the core, each wants to better understand the new rules to consumer engagement–identifying the different parts of customer journey that contribute to the ultimate sale. Today’s sale involves more channels, more touch-points, and more complicated paths across multiple platforms. Understanding each of these requires digging a whole lot deeper than the log report in your CRM. I look for advancements in our capability to drill down into each of the touch-points in this new customer journey. For marketing teams to succeed, we need to know the deeper ecosystem and be able to measure what’s happening where, so marketing budgets can be better spent. There was a time when local marketing meant promotion within your town or city. If you were really blazing a trail, you were targeting at a deeper community level. But today, smartphones and geo-location technology have changed all that. It’s no longer enough to know a few profile elements and offer up a selection of in-town services. 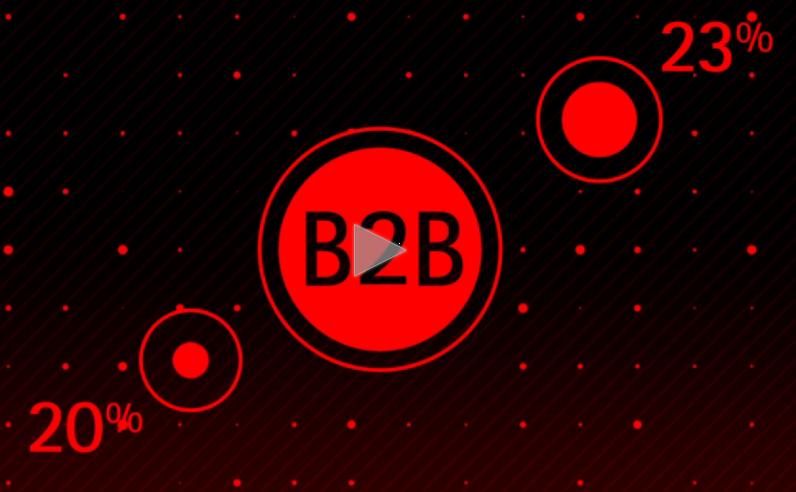 2012 has been about an evolution in mobile marketing–it’s been about digging deeper. The convergence of social media profile data, fine-tuned geo-location tracking, and mobile technology have introduced new SoLoMo capabilities. Companies like JiWire, are advancing marketing from merely suggesting products and services to the anticipation of consumer intent. At the surface is the suggestion, beneath it, is truly anticipating the action. I predict we see more advances of this capability in 2013. One of my most extensively distributed and widely read articles I wrote this year was a story about Pinterest and a mom-and-pop company launched by the social media darling. What makes it so compelling is it’s the power of social media paired with the power of a single voice. A lady pinned a photo, an enormous amount of interest ensued, and a company was launched. It’s been said that content is the currency of social. 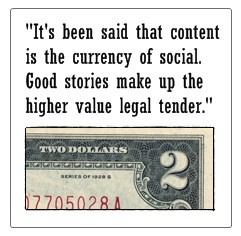 Good stories make up the higher value legal tender. In the content marketing world that means creativity, investigation, articulation, and ultimately, engagement. Beneath the surface of the obvious, is where many of these stories reside. My Pinterest story and others like it are the kind of remarkable content brands and business need to surface, articulate, and share to drive their reach in the social sphere. So dig deep in 2013, and pull out the good stuff. Is Traditional or Digital Marketing Best For Your Business? Great thoughts Andre! I think you are right on with the visual marketing prediction and this ties into the Pinterest and Instagram predictions as well. The fact is that social media marketing is still relatively young and while many of us have been engaged for years, a huge number of businesses are just getting started. I think we will definitely see social media marketing continue to grow and the content related to it will be in high demand. Thanks Suzanne! And the key is, produce unique, interesting content that people want to share. Hyunda Motor America looks like is ahead of the pack in terms of social media engagement. Recently it’s been reported that Hyundai actively trolls their twitter feeds to look for negative tweets and they respond to those tweets before things get out of hand. It’s like customer service, but only it’s instant. I bet other companies are paying close attention and they’ll probably follow suit if Hyundai gets good reactions from their preemptive approach. Our social media and marketing team definitely agree that both content and social media are critical to engagement. Marketing is no longer a one way conversation- and is more about developing the community, brand and value than it is simply advertising. Point 4 about Google and Twitter becoming more ‘cosy’ in an attempt to put pressure on Facebook made me sit up and think… Not entirely sure about linkedin. Content marketing most definetly seems to be the biggie in my opinion – what with the rise of guest blogging and all that as an alternative method of link building.